Are you familiar with the interesting history of the Sazerac cocktail? 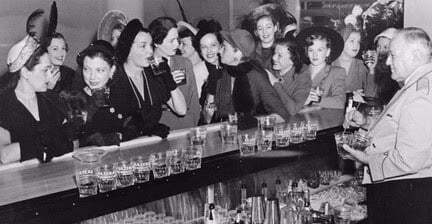 September 26th, 1949 was a historical day when a group of women forced the famous Sazerac Bar in New Orleans, at the Roosevelt Hotel, to grand them equal access to that of men. 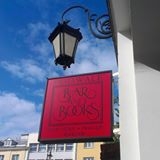 They also demanded Sazerac, Ramos Gin Fizz and other cocktails that only men sipped – and they succeeded! This day is known and celebrated as the 'Storming of the Sazerac' and is remembered every year, commonly associated with holding special entertainment events for women. Join Prague's bartender Juraj Bulejko and he'll guide you on how to balance whisky or cognac with other ingredients of the Sazerac cocktail perfectly. Some claim it's the oldest known American cocktail.